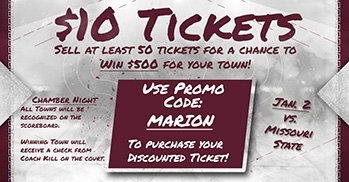 Show support to SIU Basketball and your local chamber of commerce! We are competing with other regional chambers on a special promotion surrounding the Mayor's Cup game on January 2nd. Use the code "Marion" at check out, and it will put us in the running. The chamber with the most tickets sold will get recognition at the game and $500 for our local community!! Tickets are available at www.siusalukis.com/tickets. Join the staff of Freddy's Frozen Custard and Steakburgers for a ribbon cutting at their new location. 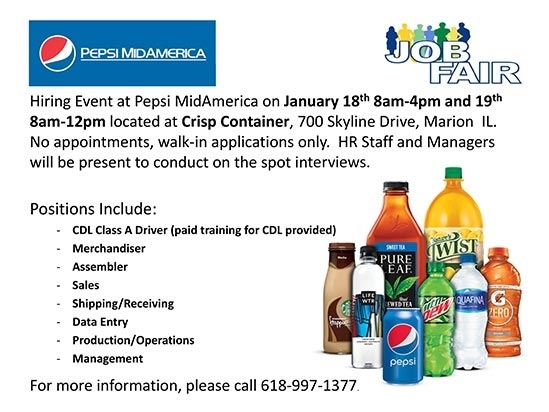 Hiring Event at Pepsi MidAmerica on January 18th 8am-4pm and 19th 8am-12pm located at Crisp Container, 700 Skyline Drive, Marion IL. No appointments, walk-in applications only. HR Staff and Managers will be present to conduct on the spot interviews. 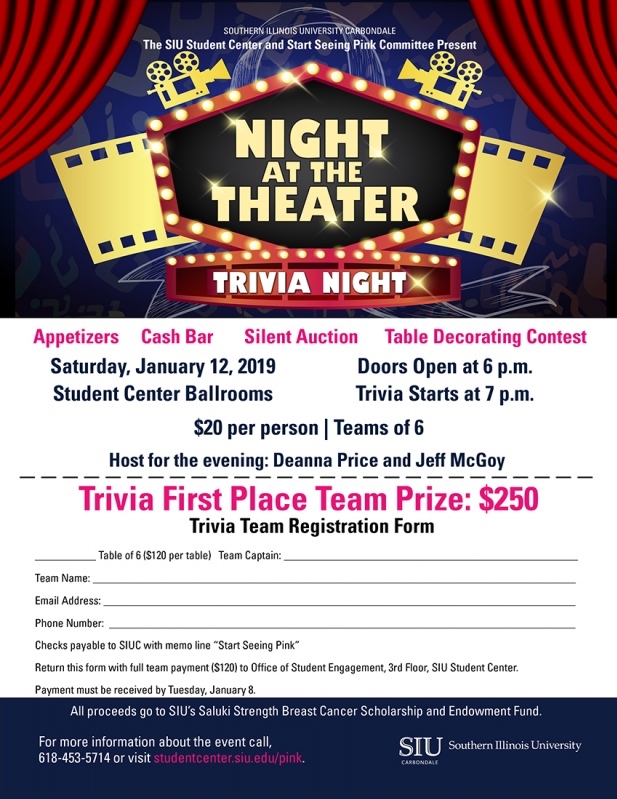 The Marion Chamber of Commerce cordially invites you to attend our 98th Marion Chamber of Commerce Annual Awards Banquet & Auction Friday, January 18, 2019, at The Pavilion. Nominations are being accepted for the Chamber's Annual Awards for Distinguished Member, Distinguished Business, Citizen of the Year, Lifetime Achievement, and Young Professional Leadership. To nominate an individual, please fill out the following form or call or visit the Marion Chamber of Commerce office to receive the nomination form. All nominations must be received by 4:30 p.m. on November 20, 2018. Awards will be presented at the Marion Chamber of Commerce's 98th Annual Auction and Awards Banquet. This event is an evening of celebration and reflection on the past year. We thank our amazing sponsors for helping to make the event so memorable. Taylor and his "friends" are coming back! There will be special "family pack" pricing again for this event. Tickets will go on sale before Christmas. Details coming soon. The Marion Chamber of Commerce Sister City Committee will meet at the chamber office at 9am. This is a meeting for the post-Marion High School gradation event, Grad Spree. To learn more about this event, please contact the chamber office. Committee members will receive an agenda via email. Join us as we celebrate the ribbon cutting of one of the newest restaurants in town! 618 Tap House features 31 draft beers with local selections, top shelf mixed drinks, and a strong wine and bourbon menu. Come try your favorite drink and one of our great food options today! 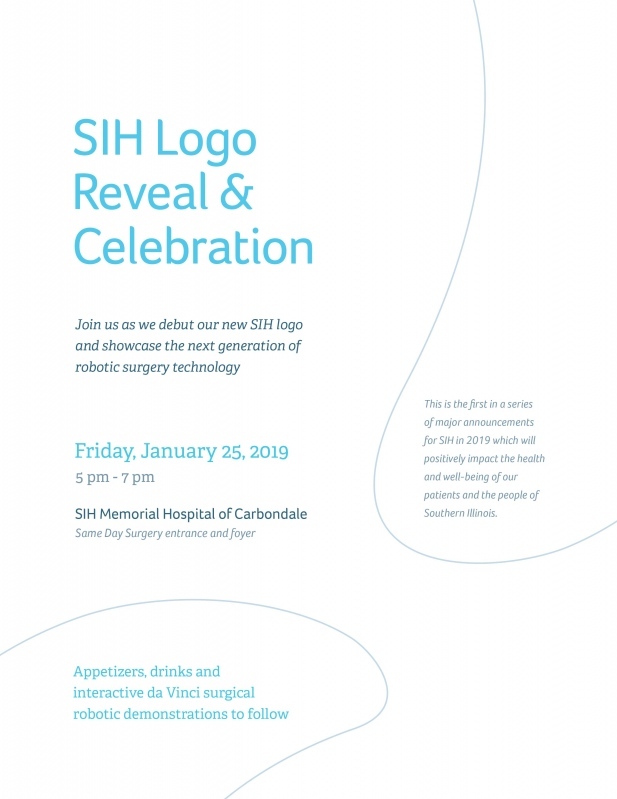 This is the first in a series of major announcements for SIH in 2019 which will positively impact the health and well-being of our patients and the people of Southern Illinois. Appetizers, drinks and interactive da Vinci surgical robotic demonstrations to follow. Join us for our Marion Main Street Winter Open. Create a team of 2. Each $50 ticket will include 6 drink tickets, a t-shirt, food at each place, and an insane amount of fun! The course will be comprised of Bennie's, Union Street Pub, John Brown's on the Square, Martini Joe's, and Pookie's. For more information and tickets, contact us on here! Join us for the 9th Annual Red Carpet Gala "The Ultimate Musical Roadtrip" Presented by: Heartland Regional Medical Center. Don't miss the premier social event of Southern Illinois! Tickets go on sale Friday October 5th at 8:30 p.m. Individual Tickets - $100 each, Table of 8 $650 and Table of 12 $900. 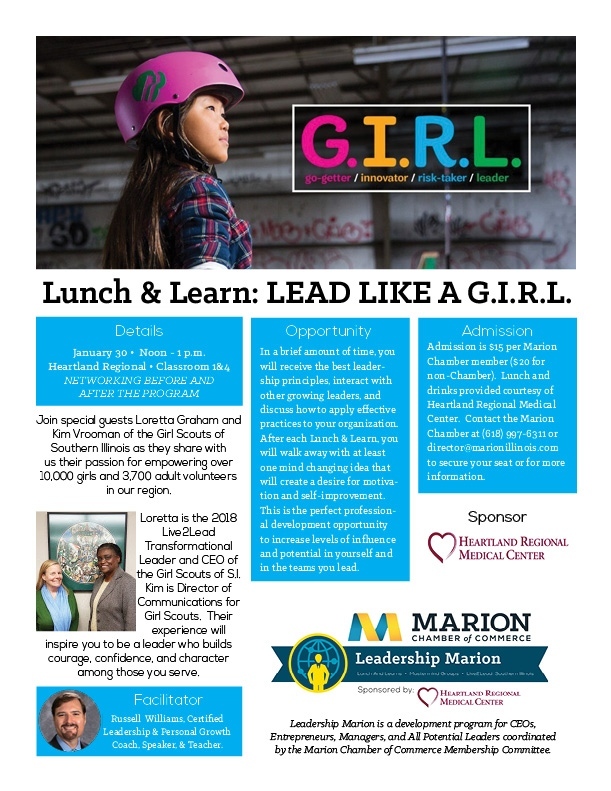 Join special guests Loretta Graham and Kim Vrooman of the Girl Scouts of Southern Illinois as they share with us their passion for empowering over 10,000 girls and 3,700 adult volunteers in our region. Loretta is the 2018 Live2Lead Transformational Leader and CEO of the Girl Scouts of S.I. Kim is Director of Communications for Girl Scouts. Their experience will inspire you to be a leader who builds courage, confidence, and character among those you serve.